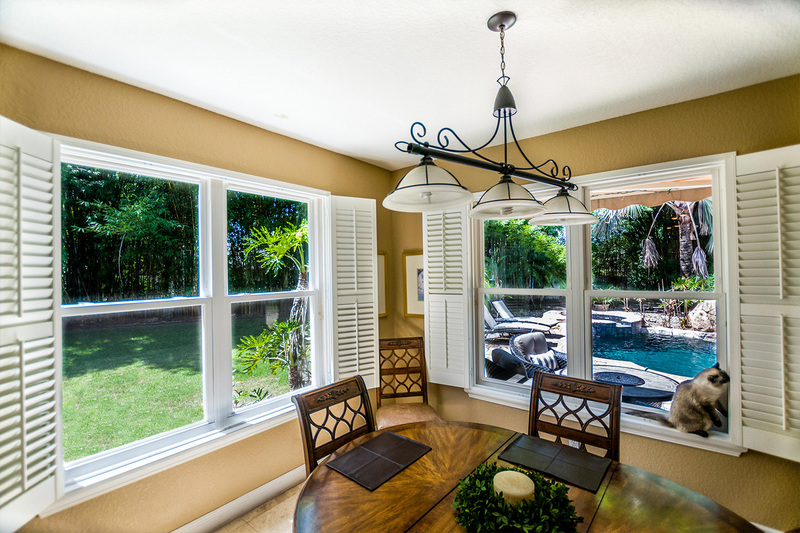 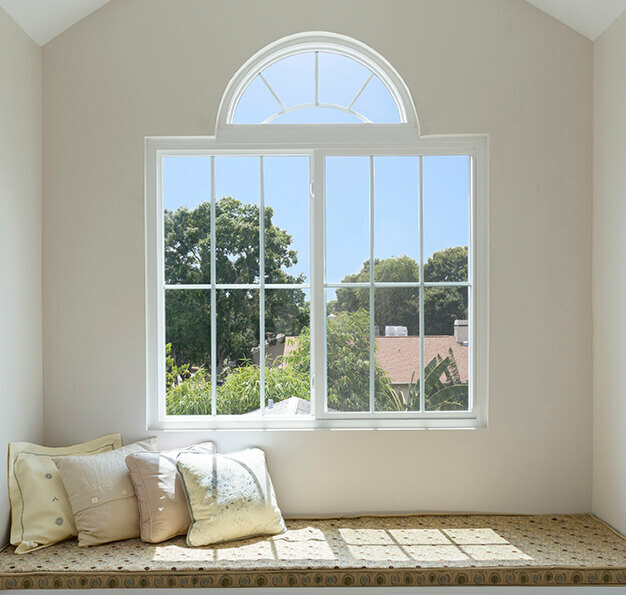 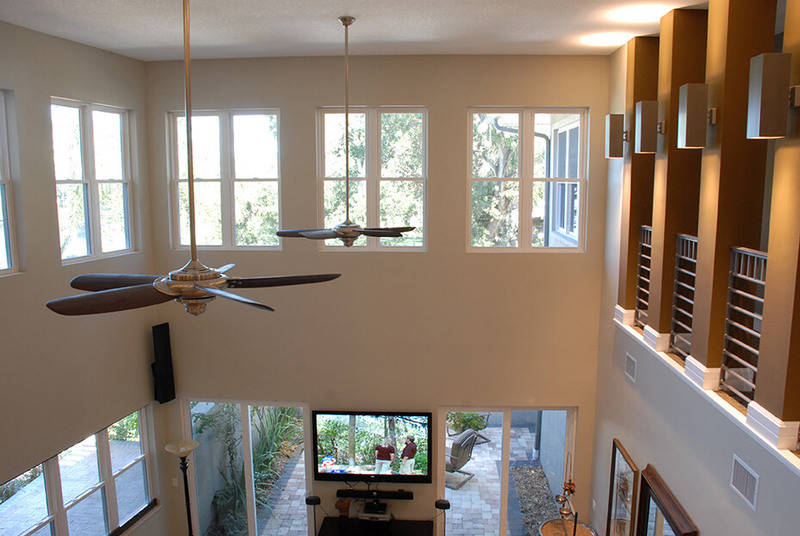 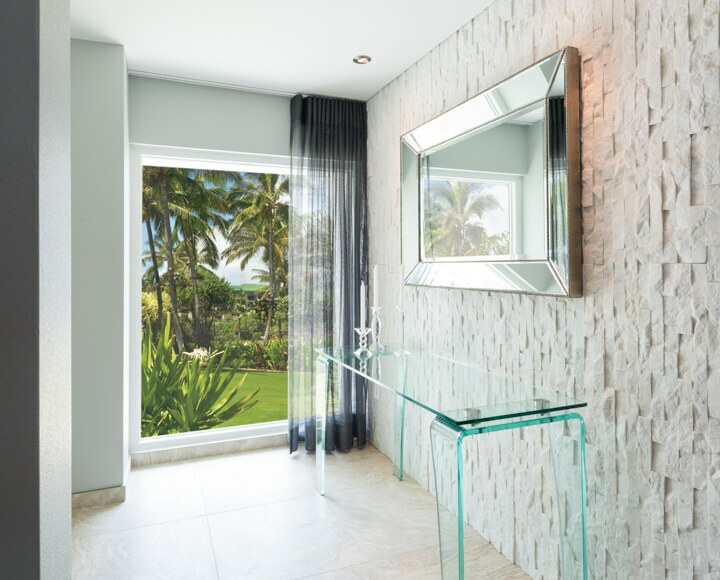 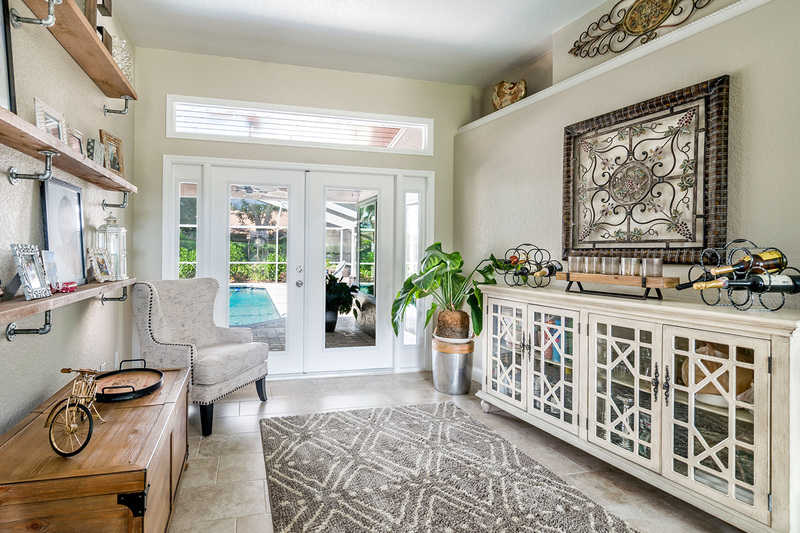 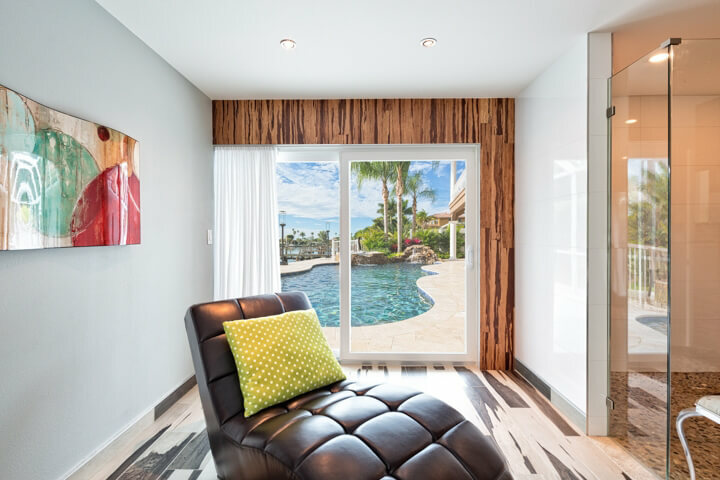 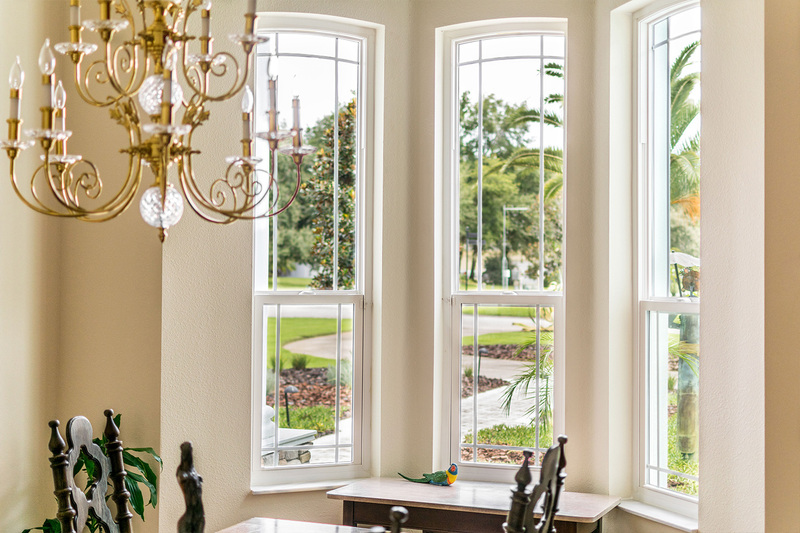 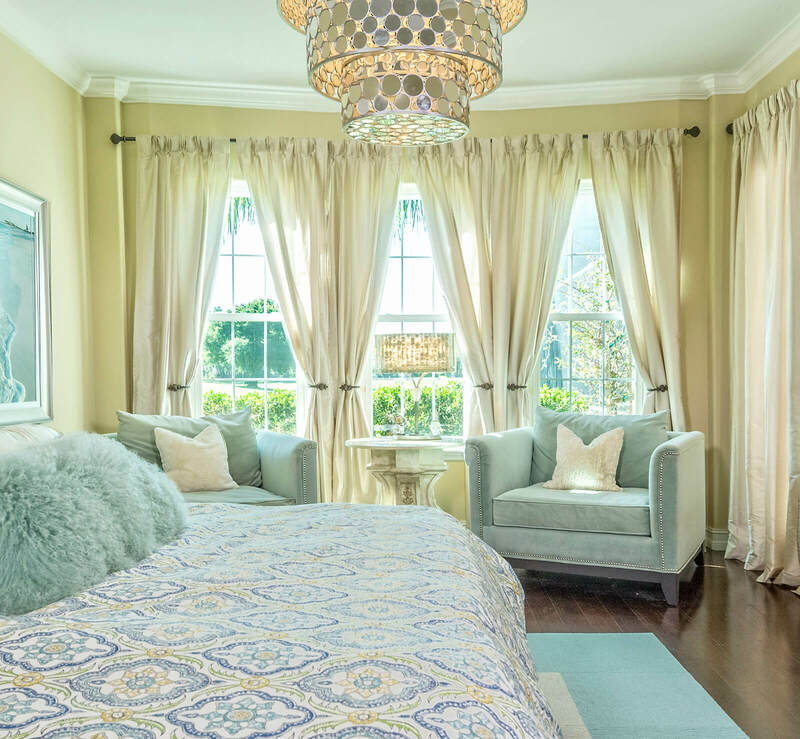 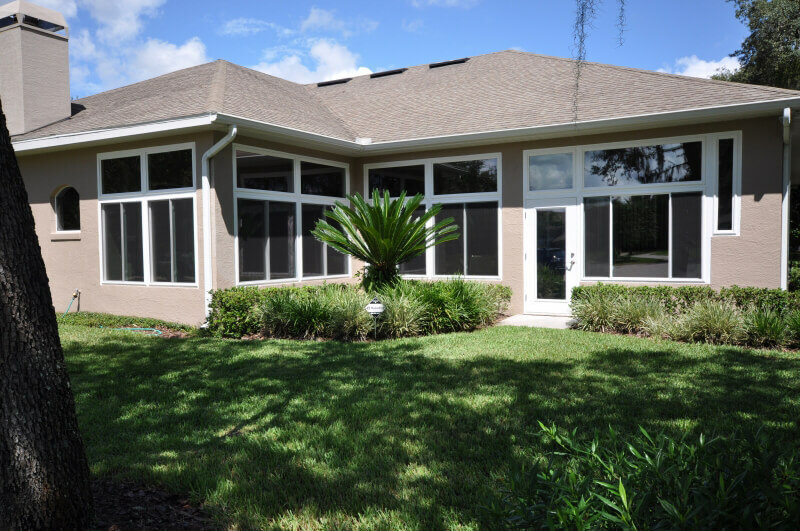 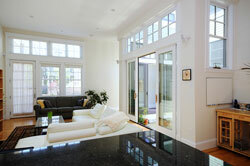 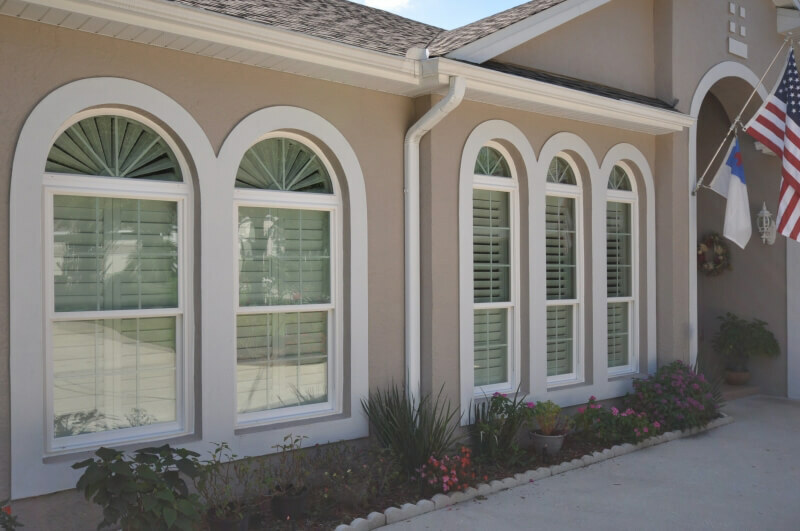 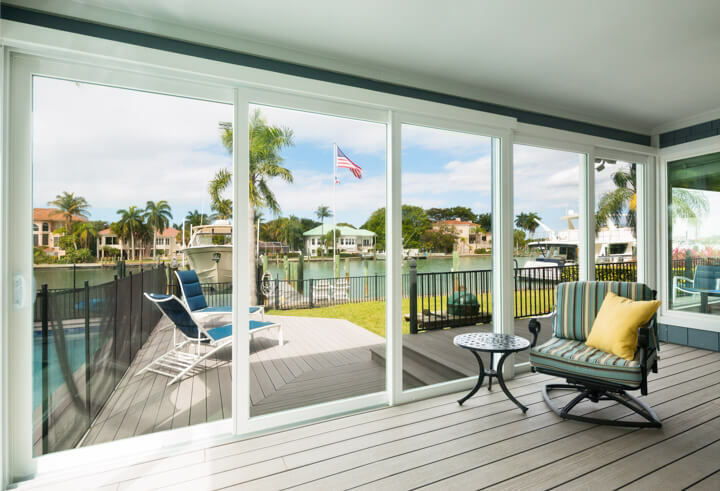 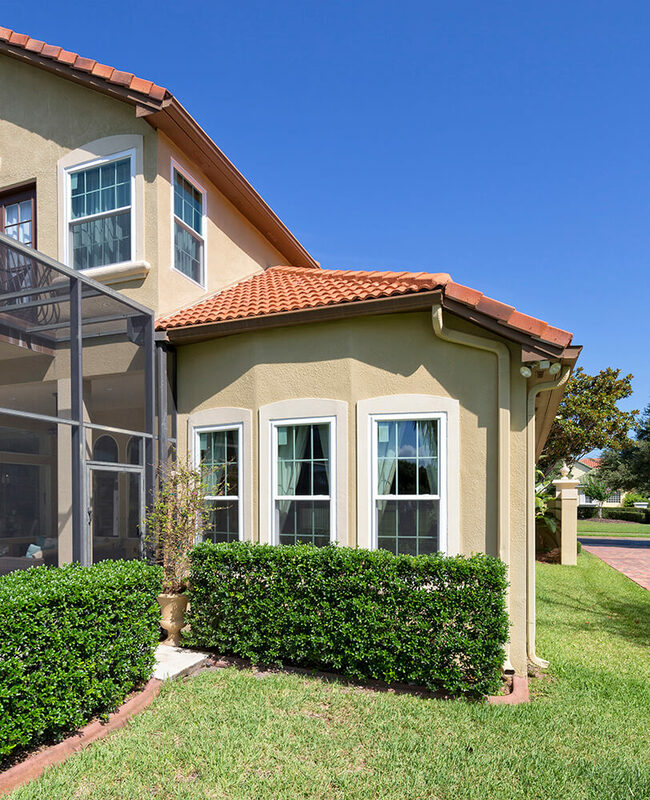 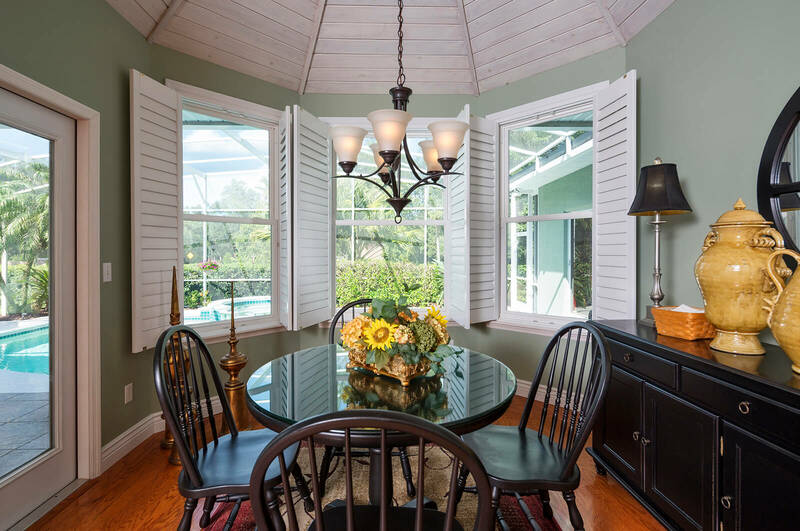 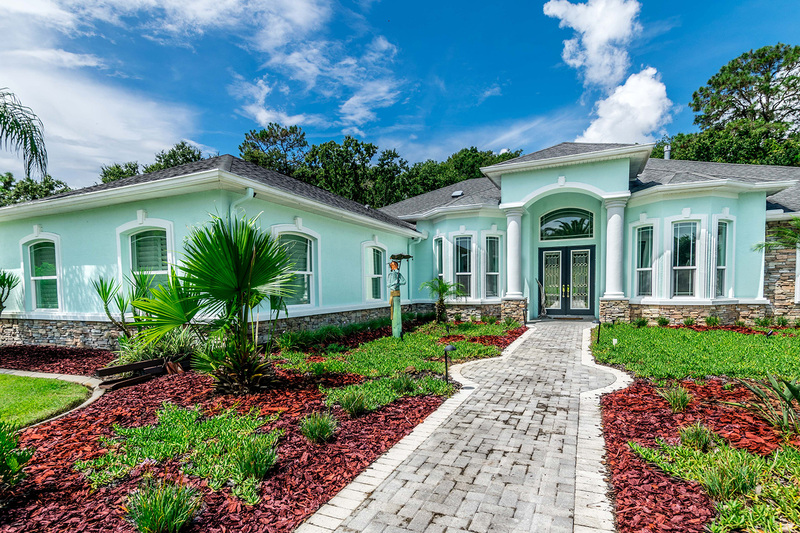 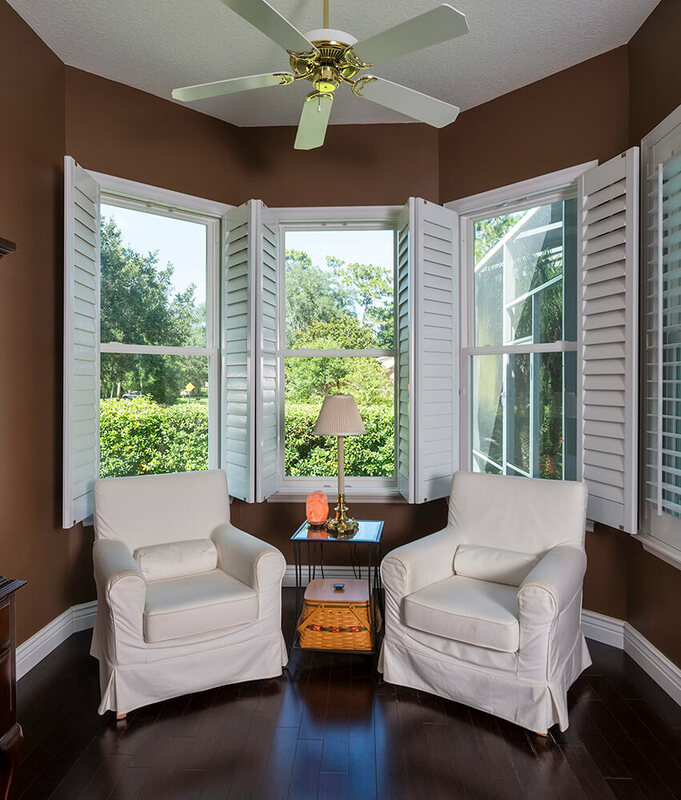 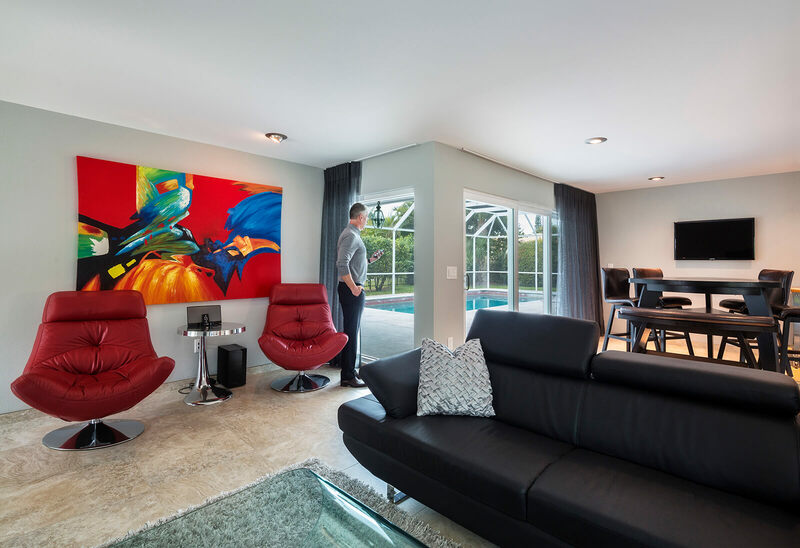 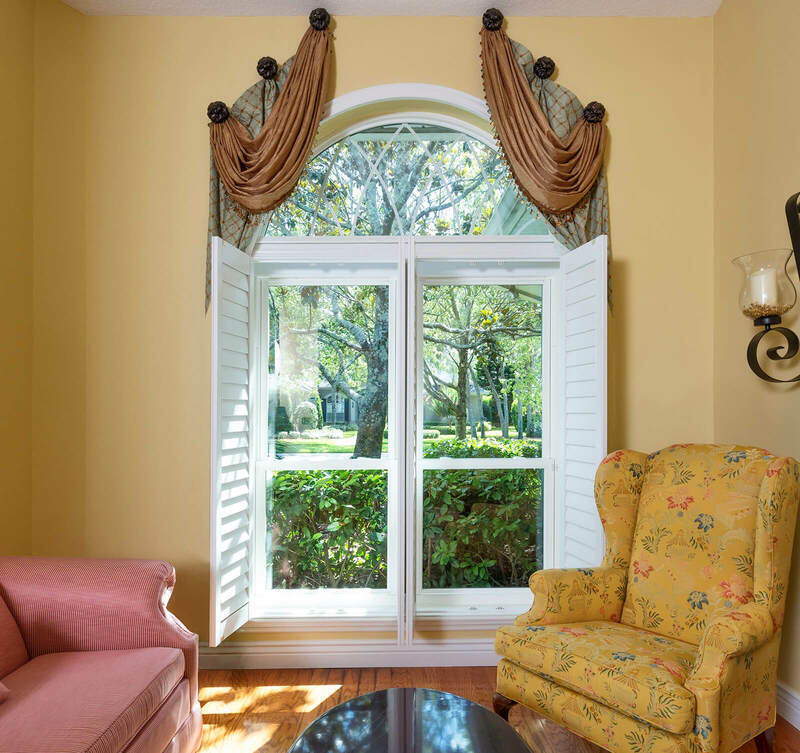 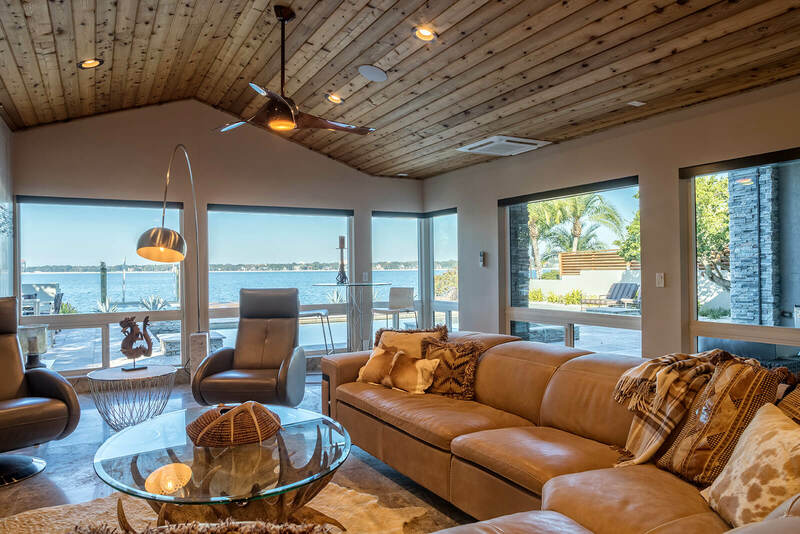 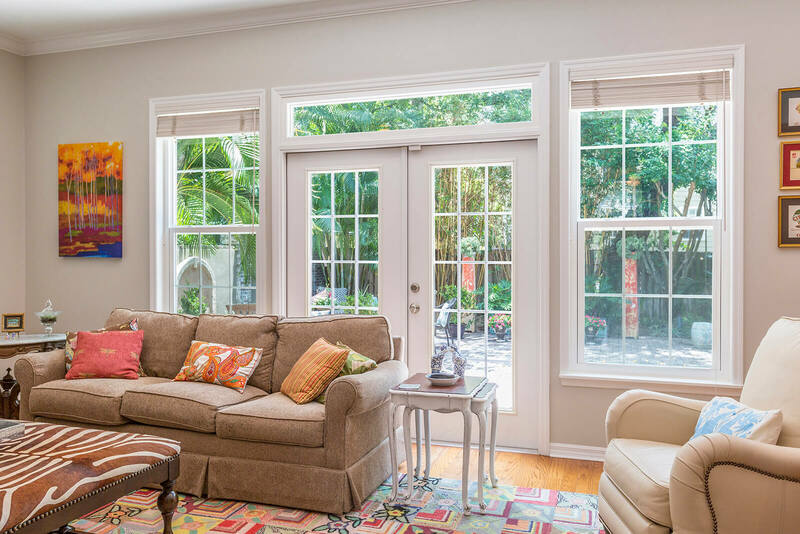 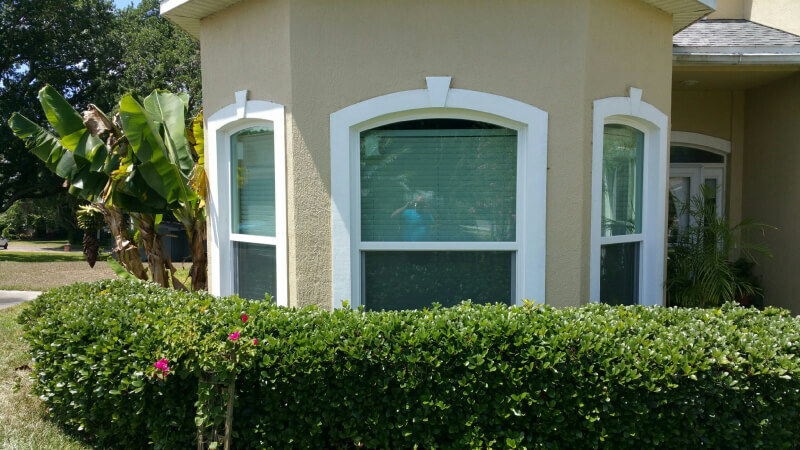 The patio door products provided by NewSouth Window Solutions can help to enhance the beauty and energy efficiency of your residence in Clearwater, Florida. 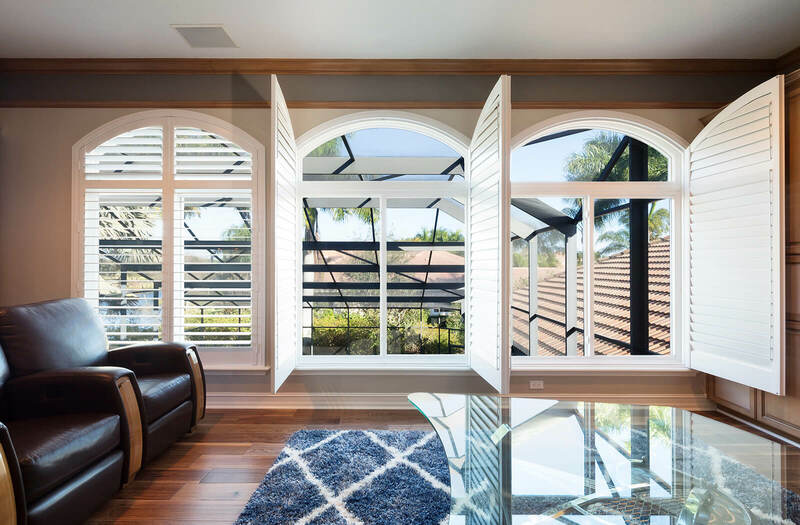 We design and manufacture our doors locally, crafting each one with painstaking attention to detail, precise craftsmanship, and the latest thermally efficient features on the market. 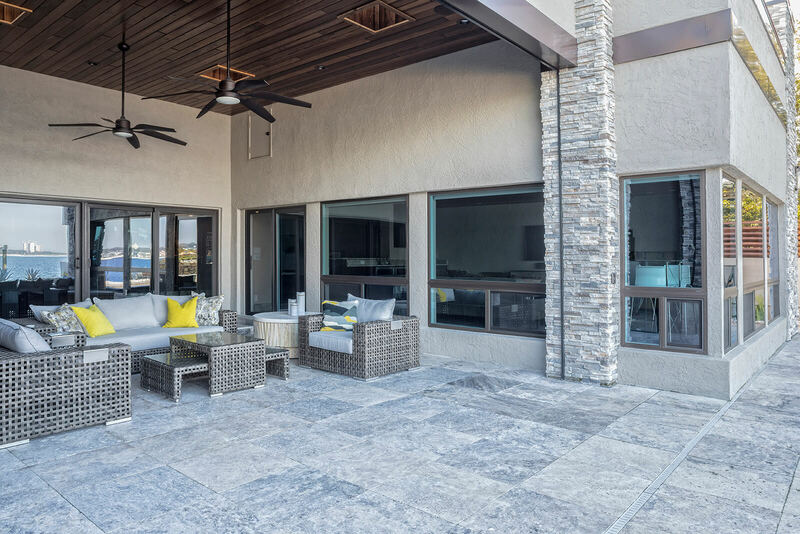 Energy savings – Our patio doors have extensive insulation and features like low-emissivity glass, which help keep indoor temperatures stable regardless of outside weather conditions. 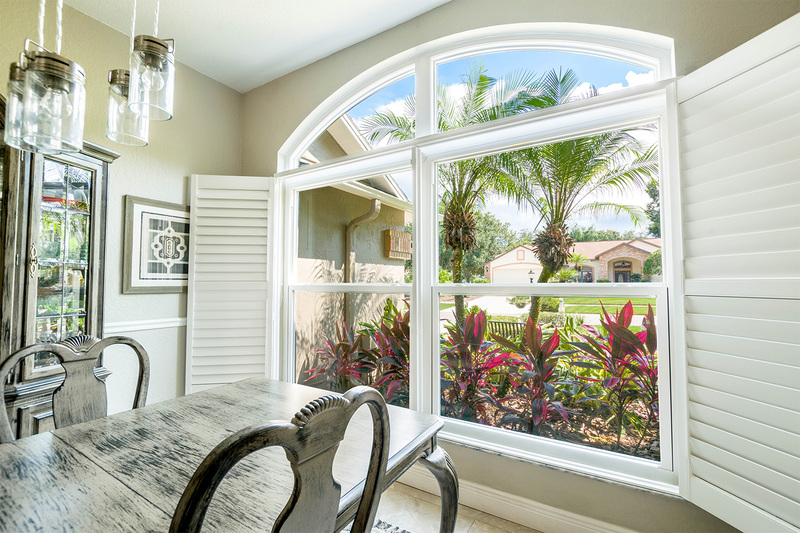 This allows our doors to help keep your home’s temperature at a comfortable level for you and your family and alleviate some of the workload placed on your air conditioner, helping you save on your monthly cooling costs. 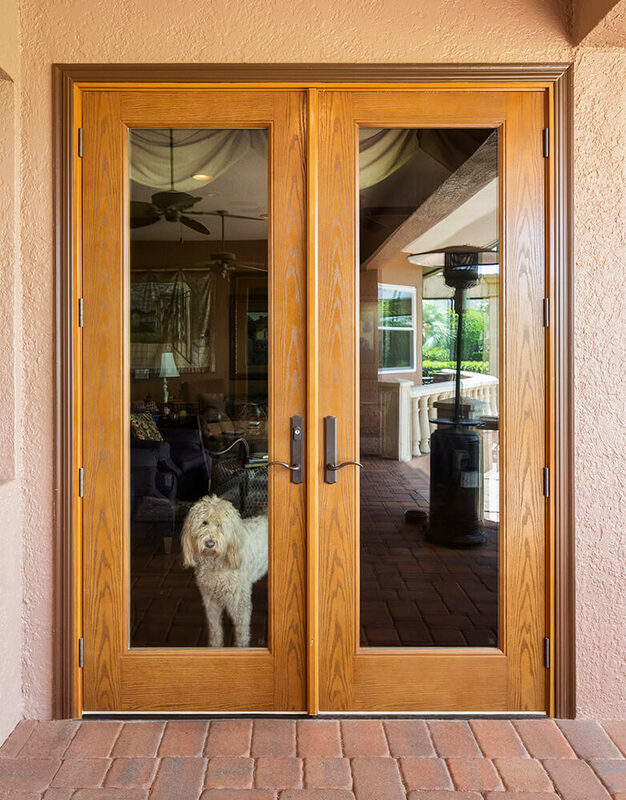 Toughness – Our vinyl door frames will never crack, chip, warp, or rot, will never need to be refinished or repainted, and require only periodic cleaning. 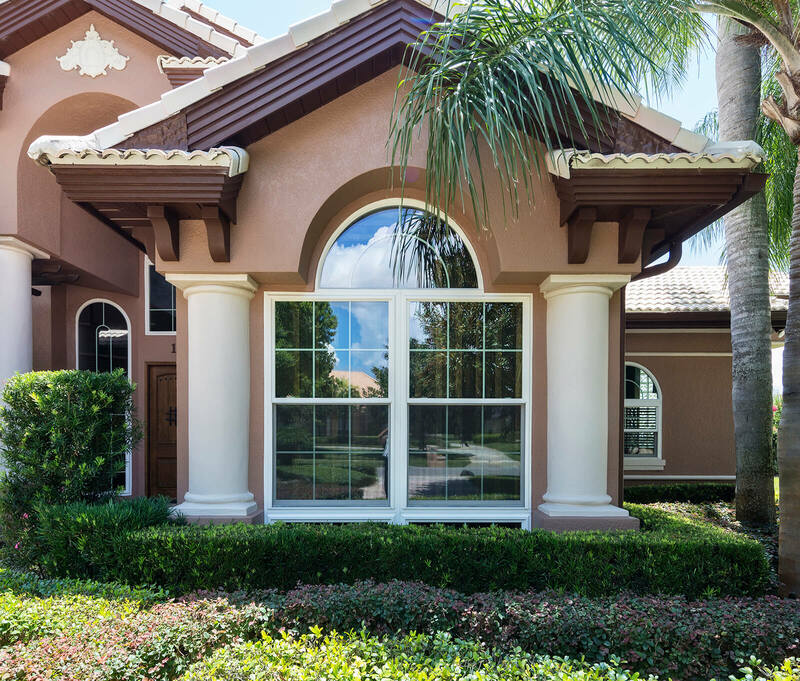 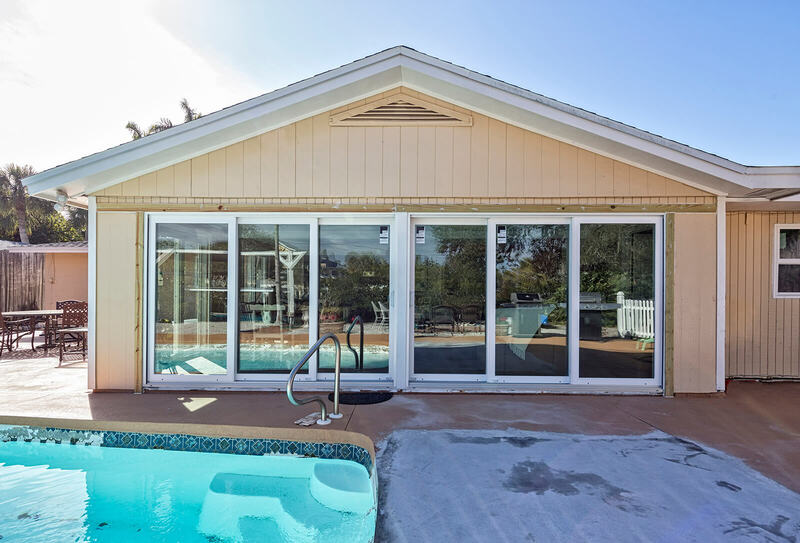 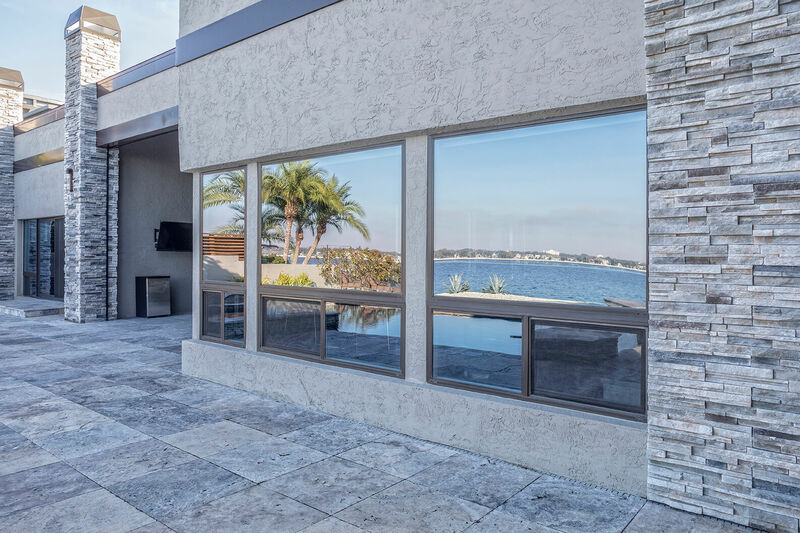 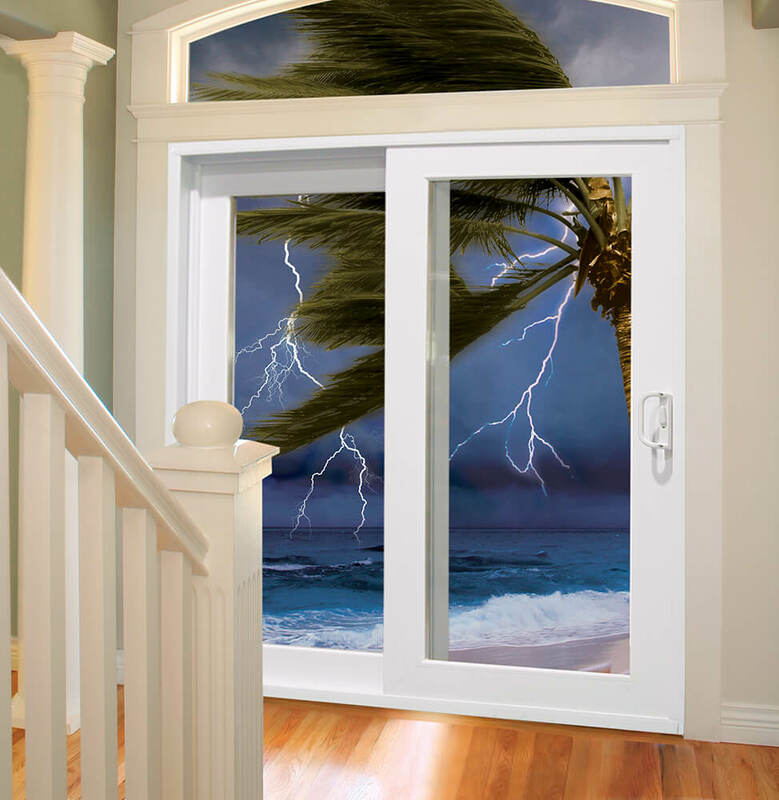 Weather resistance – Our patio door solutions are corrosion-resistant, incorporate multiple layers of weather seals to keep water out, and can stand up to sustained hurricane-force winds. 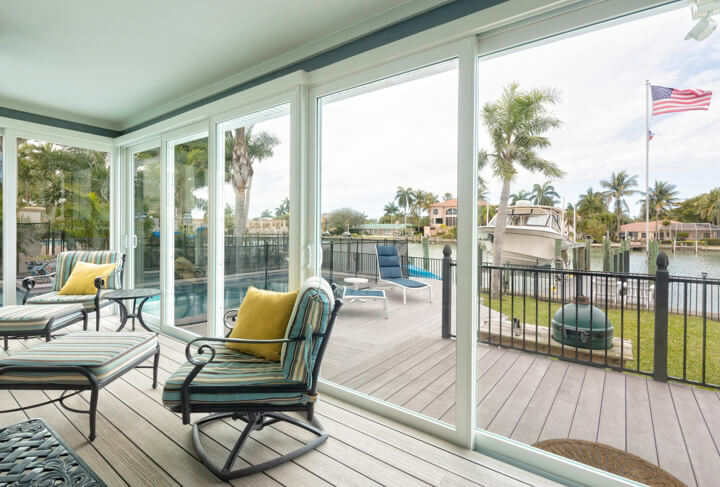 Warranty – We back all of our patio doors with an exceptional lifetime transferable warranty that covers both the door and the installation work provided by our capable team. 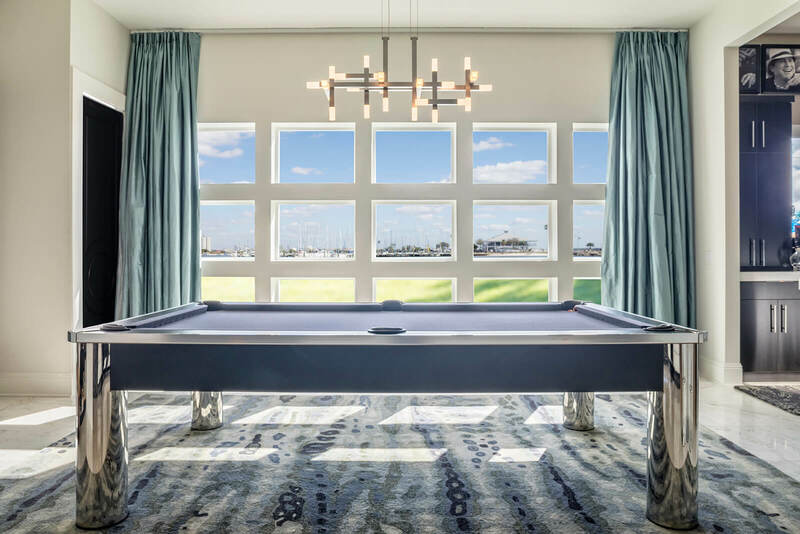 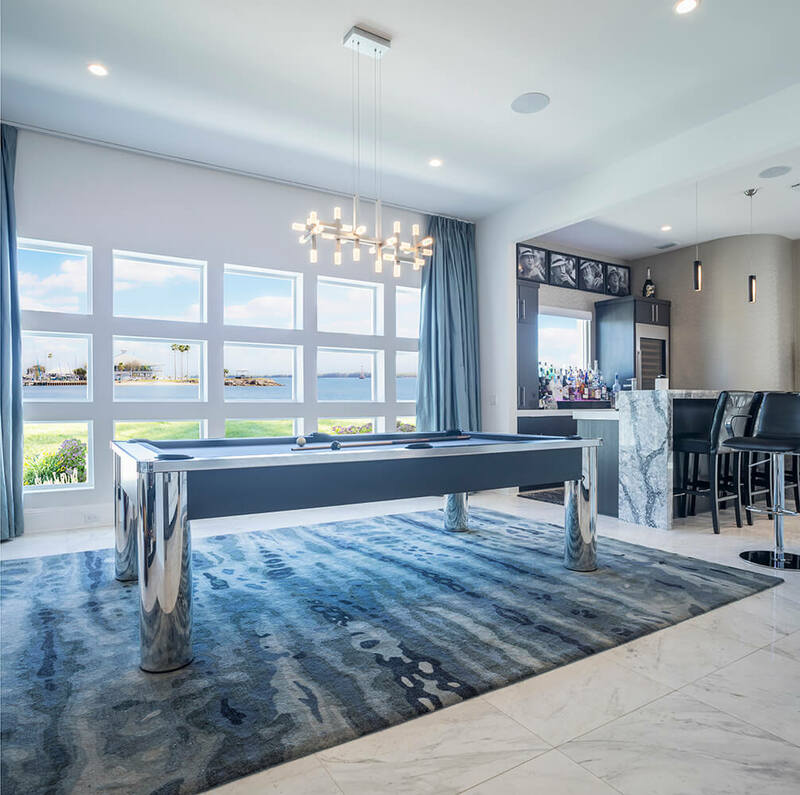 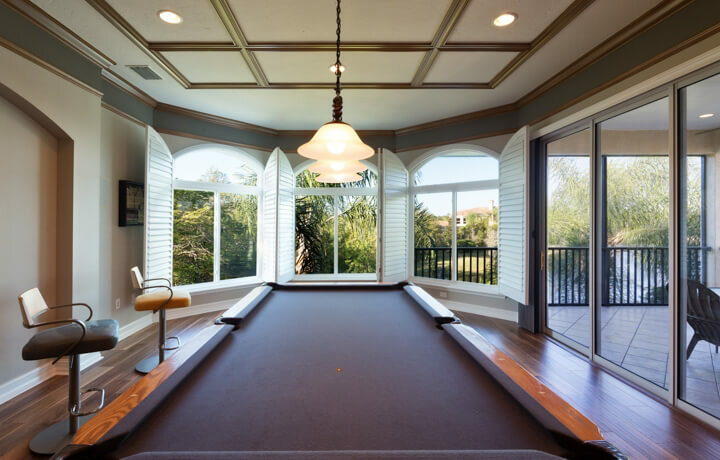 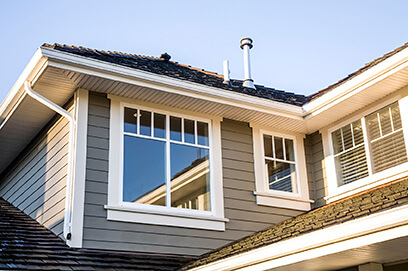 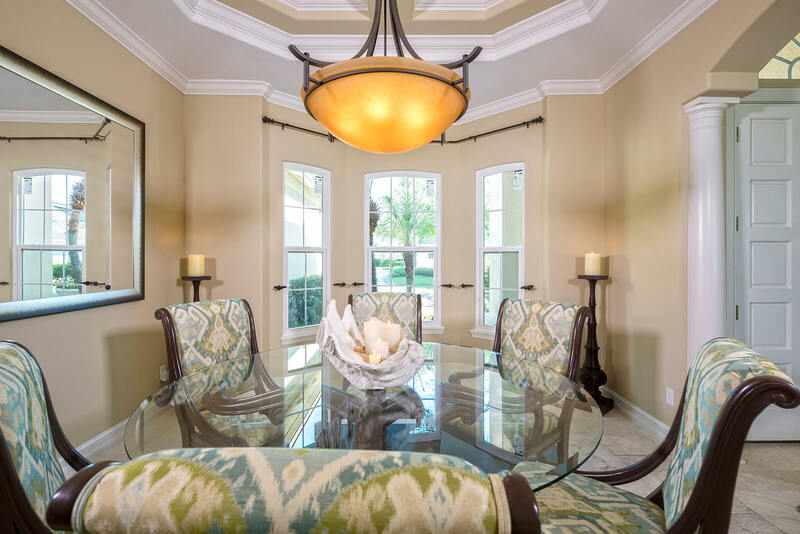 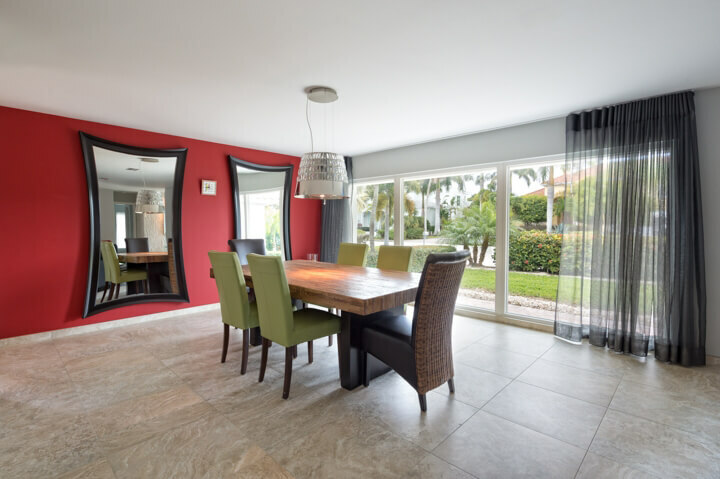 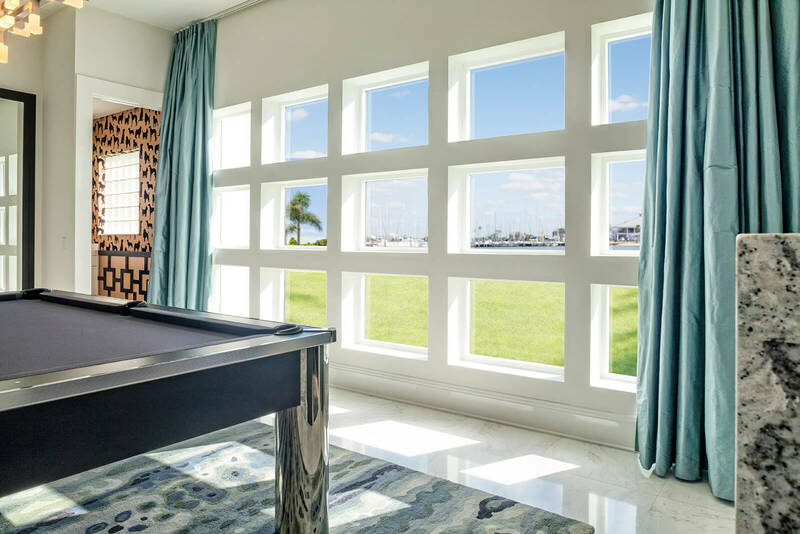 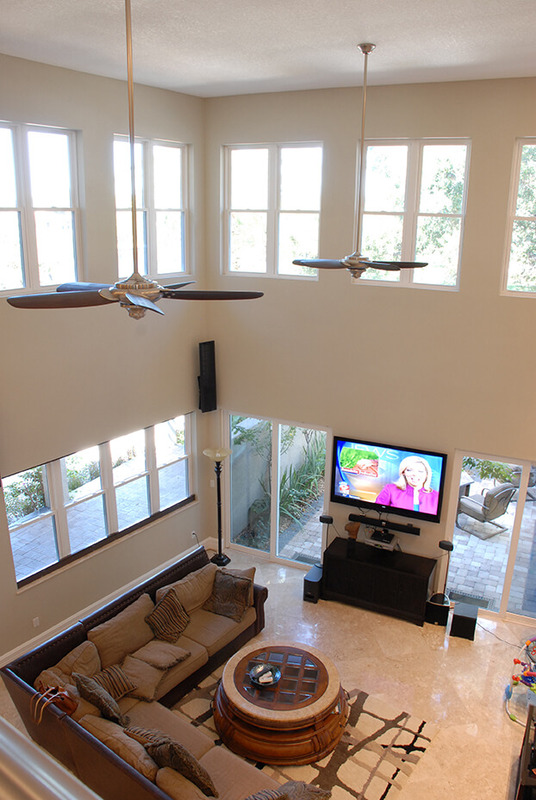 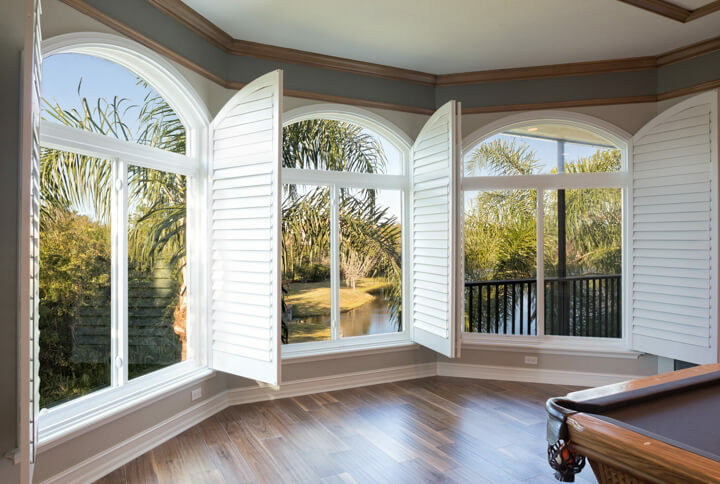 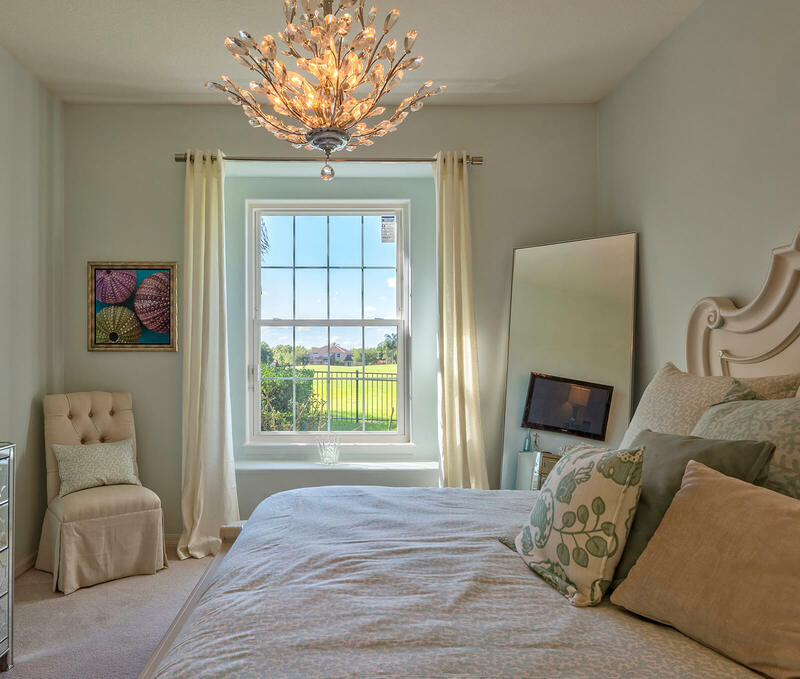 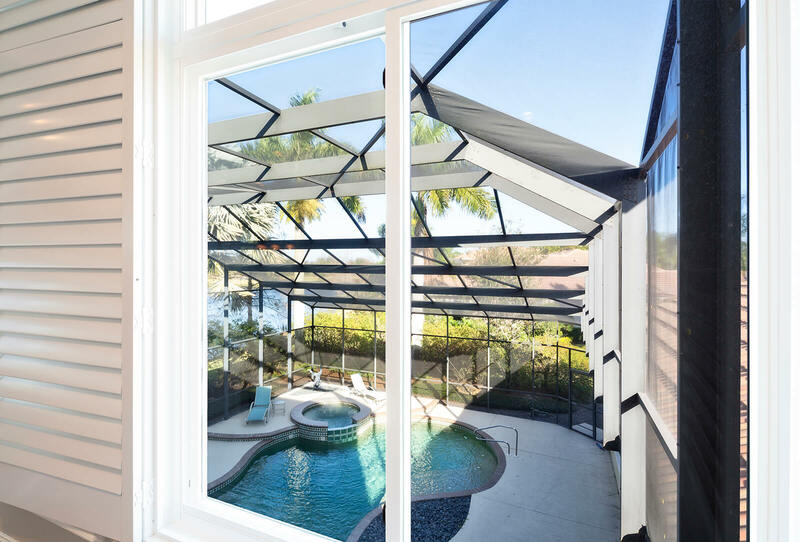 To learn more about the patio door products we sell and install in Clearwater, FL, and all nearby communities, contact NewSouth Window Solutions today.